it’s springtime show season, people! After a too-long winter, its safe to say that we are all more than ready to jump into spring. We’re craving the smell of melting snow and warm, damp earth. 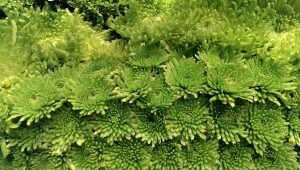 We are eager for the sign of fresh new flower-buds coming out of their winter hidings. What better way to beat cabin fever than to get out there and share some of our fresh new designs and ideas with you guys. 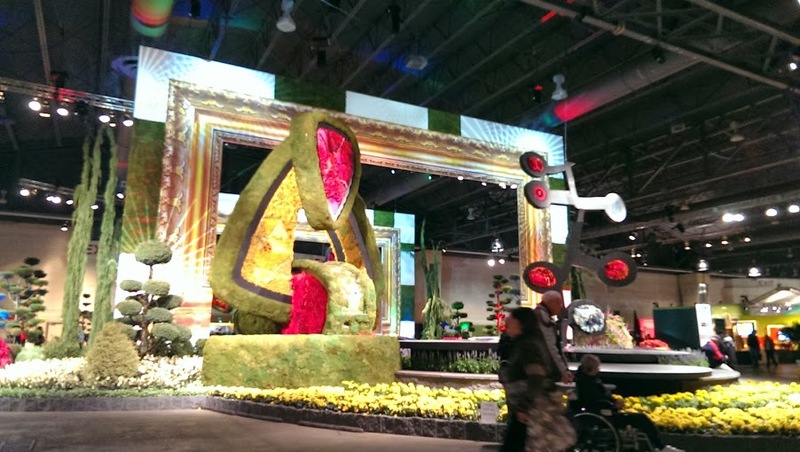 Flower shows are amazing springboards for gardeners and green-thumbists. We always look forward to being able to chat with friends and supporters about new ways to get creative with art and growing. So count this as a formal invitation to escape the cold (for a bit anyway) and come see us! We would love it if you stopped by and said hi. Check out our schedule below and see if we’re going to be near you. Do you have a schedule posted? 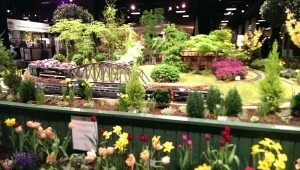 Will you be at Springtime in the Country in Hamburg, New York at the end of March? Will you be in or around Chicago, Illinois or Grand Rapids, Michigan, and if so when? Sorry, but not this year. 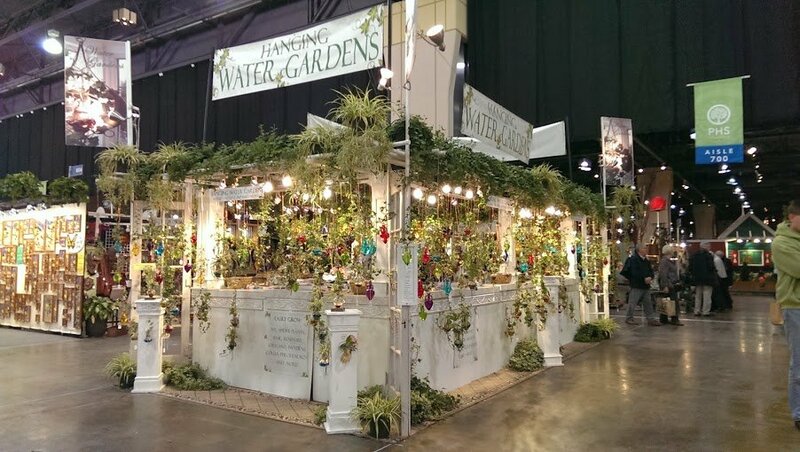 if you order on the website we ship all orders with live plants.